Trusts in wills are common in Australia, but only a few people understand it. A trust exists if one or more people known as trustees are chosen to look after an estate for the benefit of another person. Trusts in wills are usually used to protect the interests of children and other vulnerable persons. There are different categories of trusts in wills, which can be applied to your estate’s succession. To guarantee that your wishes are well spelt out and legally binding, hire legal services from Townsville for the drafting of your trust in a will. Here are the options an attorney might recommend for your estate. These are used to leave your assets to the trust you create in your will. A discretionary trust will include probable beneficiaries of your trust rather than definite ones. The trustees you choose have complete discretion over who inherits anything from your estate. They will decide on how and when to distribute your assets to beneficiaries. This type of trust does not set fixed distributions or entitlement. Instead, it only gives the trustees a set of guidelines that they may or may not follow. With this option, the trustees will manage your trust though you bequeath the right to profit from the property to someone else, usually a partner or spouse. The benefits might be in the form of cash earned by the assets or a right to live in the property. 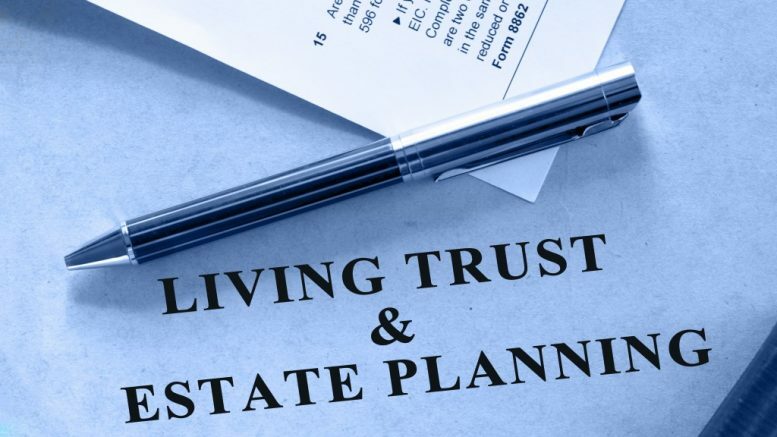 The trust’s underlying capital is protected and distributed to beneficiaries after the death of your partner or spouse. 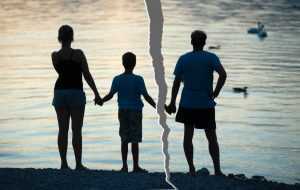 This type of trust protects an estate for the next generation, particularly from the effect of remarriage. Since half the property is in trust, it cannot be passed to a new spouse. This assures the other co-owner the use of half of the property throughout his or her life despite being already separated from his or her spouse. This resembles a property trust will. Unlike the latter, however, you can put up your entire estate or a fraction of it in the will’s trust instead of your share of the property. Here, you name one or more beneficiaries to an estate and their entitlement to the income from that estate, which is held in trust over their lifetime. You will appoint the person to benefit from your trust and the beneficiaries after this person’s demise. You work hard to accumulate assets. Your estate should thus pass on to the right person and be protected from ruin after your death. The above trusts in wills will help you ensure your estate’s well-being. Building a trust is the way to go to protect your family’s assets and make sure your loved ones are secure. However, it could be hard to draft trust documents on your own. So, it is best that you hire an experienced estate lawyer to help you draft a legally binding trust that best fits your needs.